In machine learning, a convolutional neural network (CNN, or ConvNet) is a type of feed-forward artificial neural network in which the connectivity pattern between its neurons is inspired by the organization of the animal visual cortex. Individual neurons of the animal cortex are arranged in such a way that they respond to overlapping regions tiling the visual field, which can mathematically be described by a convolution operation. Convolutional networks were inspired by biological processes and are variations of multilayer perceptrons designed to use minimal amounts of preprocessing. They have wide applications in image and video recognition, recommender systems and natural language processing. We will follow the official guide to explain how to build a multilayer convolutional network for this mnist task. Stride: Stride is the number of pixels by which we slide the filter matrix over the input matrix. Here the ‘stride’ is 1 which means we slide the filter 1 pixel every time. input: A Tensor. Must be one of the following types: half, float32, float64. filter: A Tensor. Must have the same type as input. strides: A list of ints. 1-D of length 4. The stride of the sliding window for each dimension of input. Must be in the same order as the dimension specified with format. padding: A string from: “SAME”, “VALID”. The type of padding algorithm to use. data_format: An optional string from: “NHWC”, “NCHW”. Defaults to “NHWC”. Specify the data format of the input and output data. With the default format “NHWC”, the data is stored in the order of: [batch, in_height, in_width, in_channels]. Alternatively, the format could be “NCHW”, the data storage order of: [batch, in_channels, in_height, in_width]. value: A 4-D Tensor with shape [batch, height, width, channels] and type tf.float32. data_format: A string. ‘NHWC’ and ‘NCHW’ are supported. 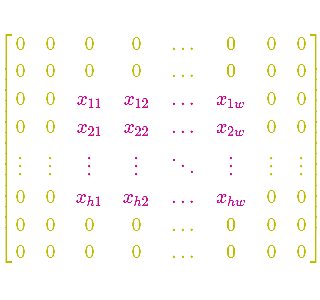 A Tensor with type tf.float32. The max pooled output tensor. 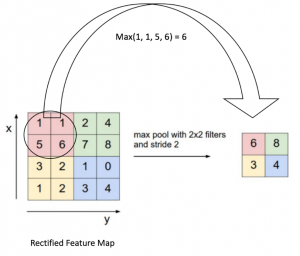 Now we can define the convolutional filter and the bias variable. 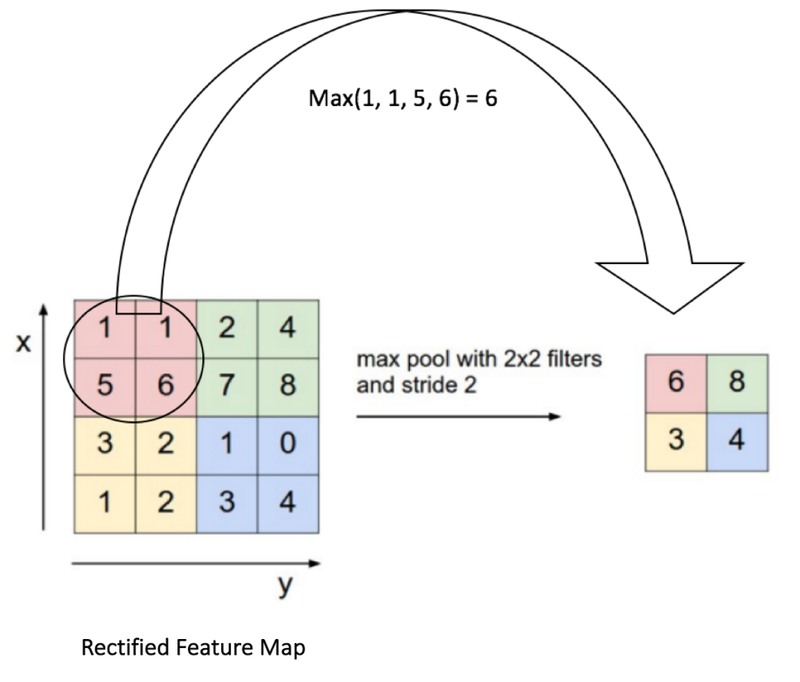 The convolutional will compute 32 features for each 5×5 patch. Its weight tensor will have a shape of [5, 5, 1, 32]. 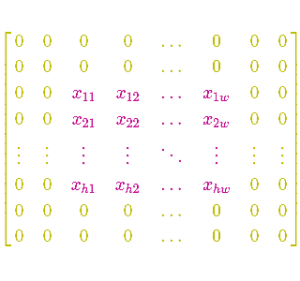 The first two dimensions are the patch size, the next is the number of input channels, and the last is the number of output channels. We will also have a bias vector with a component for each output channel. Based on the TensorFlow and CNN model, we get 99.25% accuracy of the test set, it’s great. very useful! i enjoyed it a lot.